Werent the juniors toying with them? But you could argue that they were able to do that only because it was 3 and 4 on 1. So would it be correct to say that Super Saiyan Goten and Trunks were stronger than Piccolo during the Buu arc? Re: So how do we explain Fat Buu faring so well against Moro in the latest Manga Chapter? Well like I told someone else, when I read the chapter, without really even thinking about it, I just naturally assumed that Buu had obtained the Grand Supreme Kai's old power. Which would probably explain it but nothing actually suggests that at all so I don't I why I thought that way. I managed to get the Collector's Edition for £13.50 off Zoom with a discount code. What was the code? Is it one one of those one off codes or can anyone use it because that's a good price. Or it could be Omega Shenron since theres room for a dramatic finish with him. A character that isn't a variation of Goku? That seems a bit farfetched. 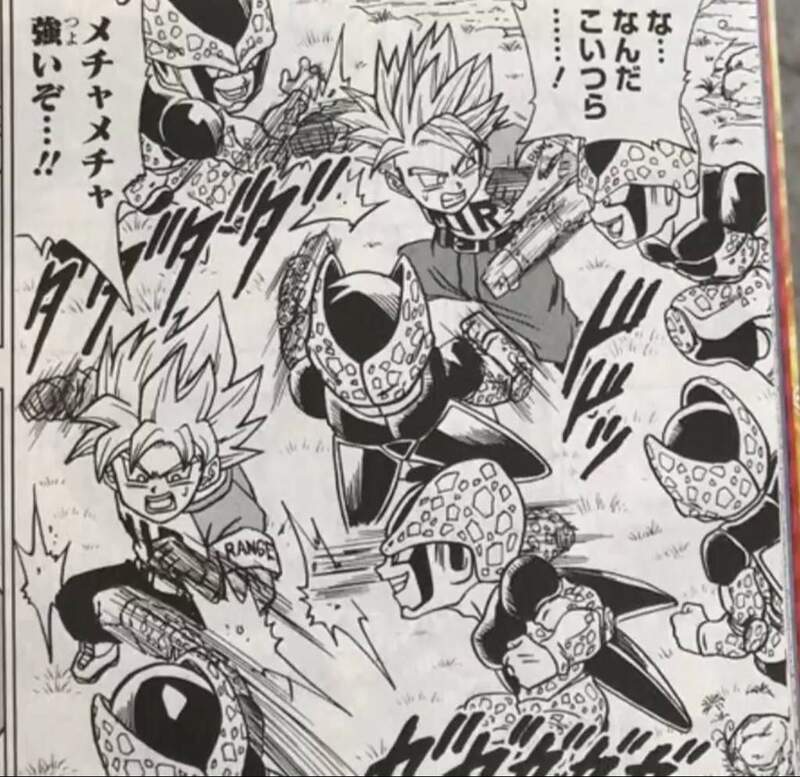 I suppose we could get another variation of Vegeta though. So is Buu stronger than a Super Saiyan Blue now?